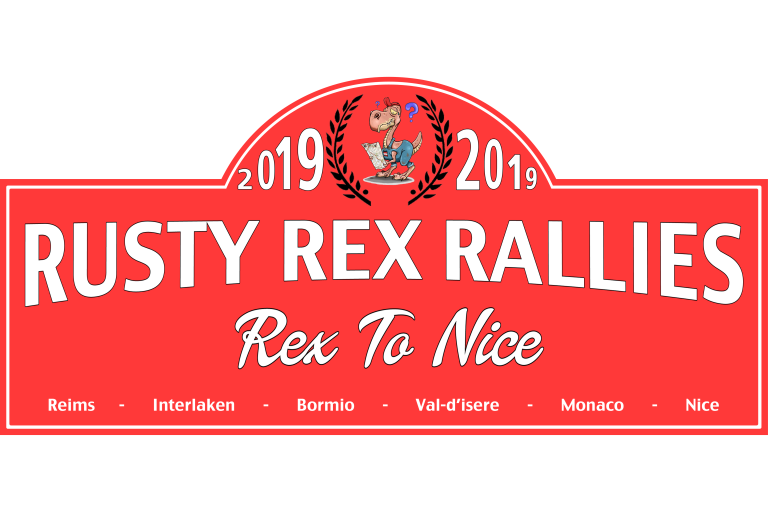 Rex to Nice. I know nothing of this car. I was sent the details by email. “I wondered if any of your participants would be interested in my crazy car for one of your rallies? 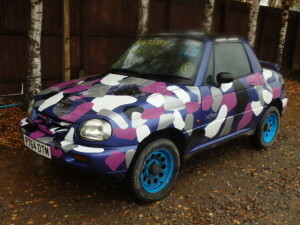 I am looking for £450 ono.